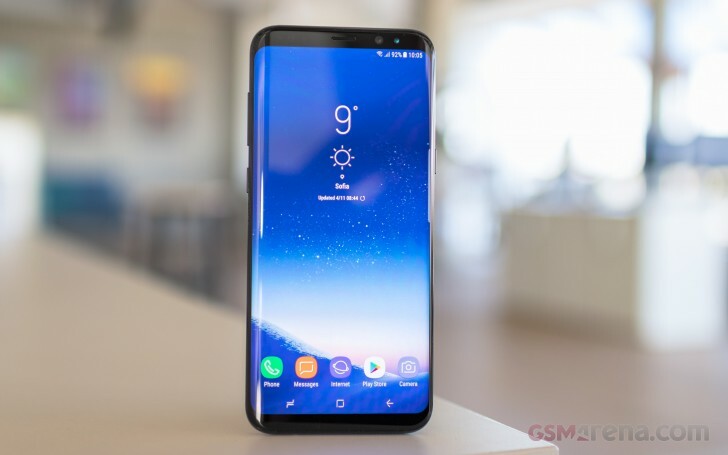 The Samsung Galaxy S9 and S9+ will retain the 18.5:9 aspect ratio of the Galaxy S8 and S8+. That's been confirmed through an HTML browser benchmark, which revealed the screen aspects for both. Sadly the benchmark doesn't have any more spoilers, but as the Mobile World Congress draws near, we're bound to see and hear much more about the S9/S9+ duo. So far the murmur is that the two phones will have a Snapdragon 845 chipset, a centered fingerprint scanner on the back and a dual camera on the back of the plus version. We're sure the leaks will keep on coming so stay tuned. At least Samsung follow Apple not the other crappy Android OEMÂ’s .